A true classic of modern literature that has been described as "one of the most disturbing novels in existence". 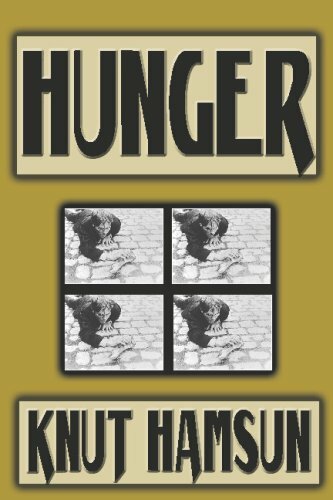 Hunger is the story of a Norwegian artist who wanders the streets, struggling on the edge of starvation. As hunger overtakes him, he slides inexorably into paranoia and despair. The descent into madness is recounted by the unnamed narrator in increasingly urgent and disjointed prose, as he loses his grip on reality.